While flashy AAA titles might dominate TV and physical advertising, the type of experience valued by committed gamers may well be found in more humble places. 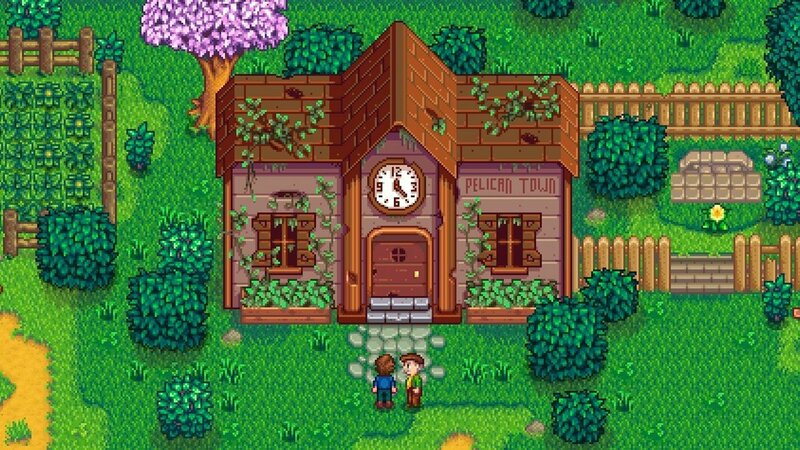 Consider cutesy farming simulator Stardew Valley. To date, 3.5 million copies of the game have been sold, according to investment website Venture Beat. 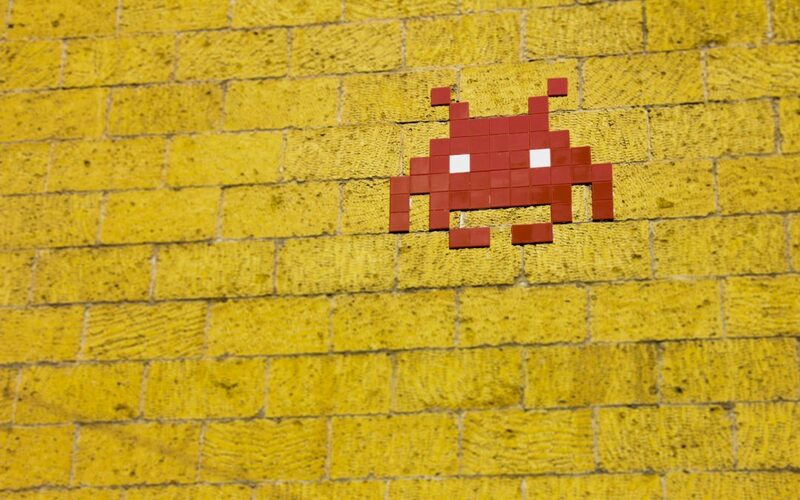 What this indicates is that, between the blockbuster release of technology-pushing titles, pixel art based games are flourishing as they capturing imaginations. For those who prefer retro games, this offers the opportunity to experience the style and design depth of old titles, but with completely new content. Indications are that the industry is here to stay. Some of the greatest online games could now be termed retro. Unreal Tournament is 20 years old and its arena action remains peerless, Quake III aside. Strategies like Star Wars: Galactic Battlegrounds – which was recently re-released by GOG as part of a May 4th event – and Red Alert 2 are 18 and 19 years old respectively. While the single player campaigns for all of these games were fun, the online action was arguably the big pulling point. However, not all have online support. Whereas the Command & Conquer games have Origin support and Quake III is now browser based, UT and SW:GB use third party services. This is a common theme in many retro games, and the networks games are played over are sometimes unreliable. Gamers looking for old-school multiplayer thrills should protect themselves online with a strong firewall and, preferably, a VPN, especially given the gaming-compatible connection speeds that VPNs can today offer. A big reason for the drive and resultant popularity of indie games is through the efforts of games platforms. Distributing a game in the modern age can be a restrictive affair. Consoles can issue games only through the manufacturer, and there are very few platforms online for PC gaming. Despite this, indie gamers have been handed a lifeline through the likes of Steam and, particularly, GOG, which is favored in the privacy-conscious scene, due to its resistance to DRM. The result is more retro games – Quartz found that 70% of new games are indie – and suitable remuneration for the developers. With many of these pixel art based, the market is growing for retro gamers. As a result of the pay now available in the industry, games development is no longer limited to those who have the right degree and have worked the right internships. The fact that students can study video game development subjects, open their own studio and still expect to be able to properly manage their money is great news for the continued growth of the industry. The next big frontier in gaming is, of course, the mobile. USA Today found that mobile gaming revenue will top $100bn by 2021, eclipsing the rest of the industry. Mobile gaming has been an excellent platform for retro and pixel based games. The limited number of controls that many retro games have, combined with modest technological requirements, makes touch usage fun and easy. What is perhaps more surprising is that, behind the pay-to-win games like the Clash series, there are a whole host of new pixel art based games finding popularity. The likes of Superbrothers have, for a small price, provided retro-esque experiences based on pixel art aesthetics. In addition to the fleet of new content, certain events within the games industry show a clear appetite for older titles. 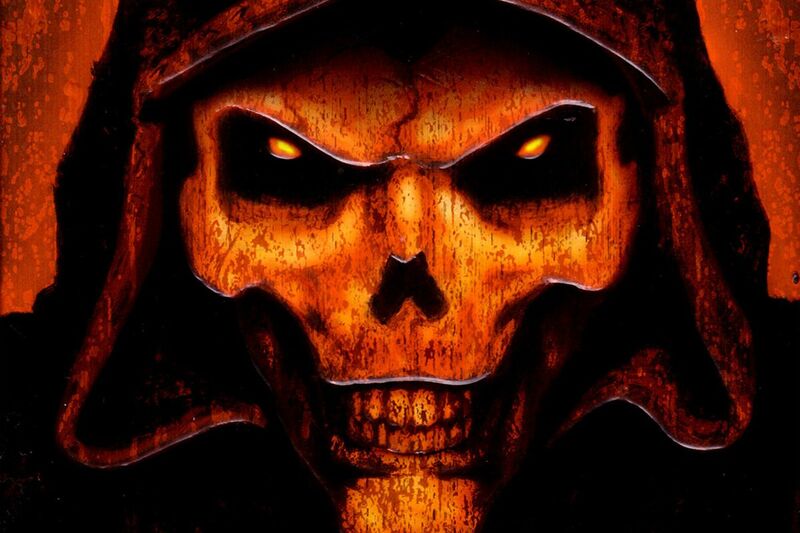 In early March, Ars Technica noted that Blizzard had handed over the rights to Diablo I to GOG. This was seen as a significant departure from normal policy over at Blizzard, and for good reason. Other classic titles, like Warcraft III and Starcraft, had been kept in house for comprehensive remastering, with the success of those titles spurring on plans to re-release 2004 MMO World of Warcraft in its ‘classic’ state. Hopefully, this will induce other developers into action. Blizzard Activision are one of the juggernauts of games production, and their actions could give a nudge to the likes of EA. As the owners of intellectual property ranging from F/A-18 Interceptor and the Command and Conquer series, EA are sitting on a dragon’s hoard of classic games. For them to release their titles on alternative platforms would be a huge victory for retro gaming everywhere. 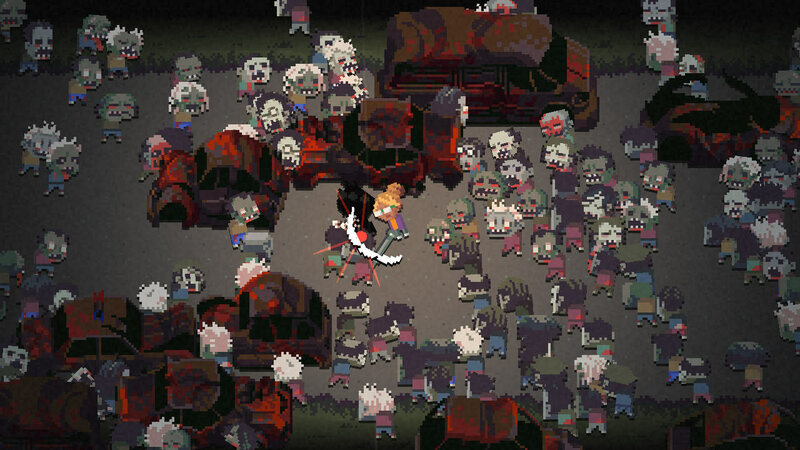 While that may be a pipe dream, there are plenty of pixel art games to be had today. Retro gaming is truly on the minds of modern gamers, despite the advances in technology. Best of all, it’s here to stay.